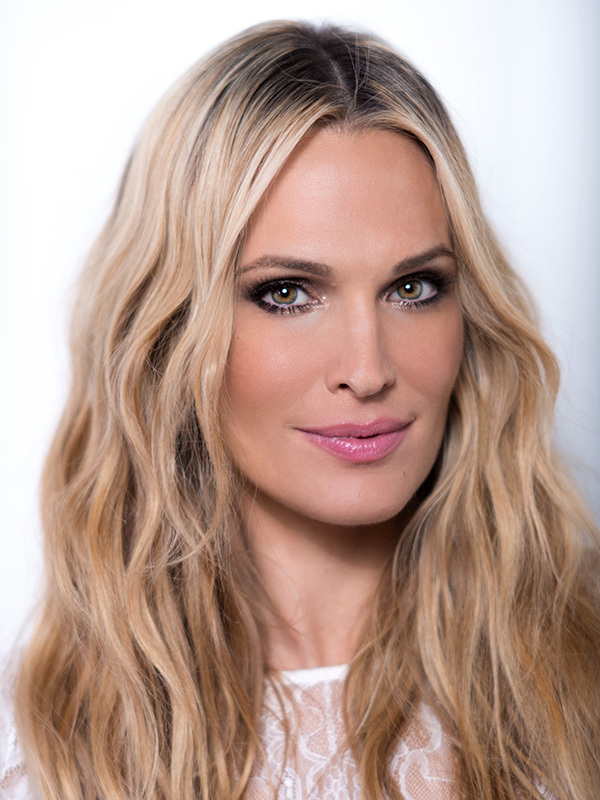 Garnier SkinActive has named model, actress, author and entrepreneur Molly Sims, Lifestyle Expert for Garnier SkinActive. With an active career both in Hollywood and at home as a wife and mother of two beautiful children, Molly Sims epitomizes the successful modern woman. Internationally known for her iconic glowing skin, Molly Sims will partner with Garnier SkinActive to educate busy women on how to adopt a healthy, yet simple daily antioxidant-rich skincare regimen to help them look and feel beautiful both inside and out. Throughout her thriving career, Molly has worked with the industry’s elite in all things beauty and wellness from top makeup artists, dermatologists and estheticians to fitness gurus, nutritionists and chefs. Molly credits her exposure to the tricks and advice of these experts for helping her develop a true passion for a healthy, active lifestyle, which she shares with millions of readers around the world on her lifestyle website, MollySims.com. Molly Sims will support the relaunch of Garnier skincare through a multi-channel digital and public relations campaign kicking off April 2016.